Posted on Friday, August 3rd, 2018 at 10:09 am. This week, we were on the south coast, installing a range of entertainment equipment into a social club in Gosport. Posted on Friday, July 20th, 2018 at 9:10 am. 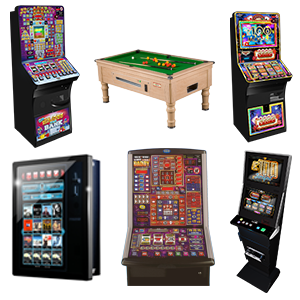 TVC Leisure were recently instructed to supply gaming machines in to a newly refurbished pub in Wokingham, Berkshire. The pub was after a diverse mix of entertainment that caters to all of their customers, new and old. Posted on Friday, July 13th, 2018 at 12:23 pm. Despite England’s recent defeat in the semi-finals to Croatia, there’s no doubt that the World Cup Final is still a must-see match. The France v Croatia game is set to be an interesting one and is live on Sunday 15th at 4pm. A World Cup Final on a sunny Sunday afternoon is not an opportunity to be missed, so make sure you make the most of this exciting World Cup Final! But what are the best ways to watch the game? Posted on Saturday, July 7th, 2018 at 8:43 am. The sun’s out in the UK, which means for many it’s off to the pub for a lazy afternoon or evening in the sunshine. With pub competition fierce, how can you make sure your pub stands out and brings in the crowds this summer? Luckily, we’ve compiled our top 5 ways to make money this summer, and TVC are here to help you make it happen! Posted on Friday, July 6th, 2018 at 10:50 am. 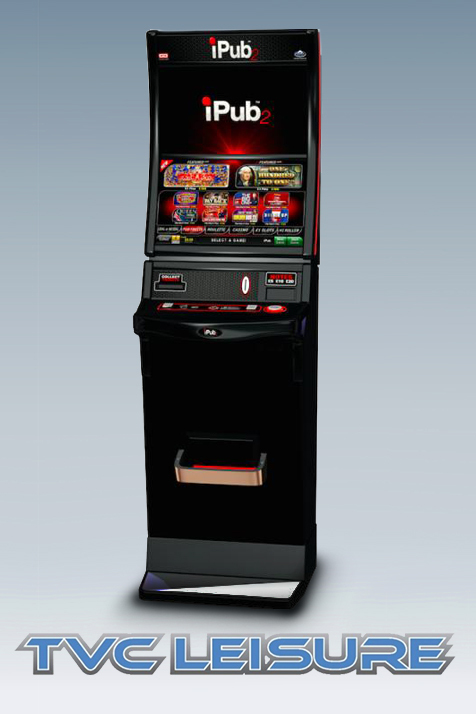 TVC Leisure is proud to announce that the popular iPub 2 digital gaming machine is now available to our customers! Posted on Friday, June 29th, 2018 at 10:46 am. A snooker and pool bar in Maidenhead recently got in touch and engaged us to supply them with new gaming and amusement machines. Naturally, they were fully stocked on pool tables, but we have complimented their entertainment offerings. Posted on Friday, June 22nd, 2018 at 9:09 am. Whether you’re a member of a pool league, or just a casual player looking for a little more competitive fun, there are plenty of ways to get better at playing pool. The worst thing about a game of pool is when you end up chasing the black around the table for an hour. So, here are a few easy ways to get better at pool and maybe actually win a game or two! Posted on Friday, June 15th, 2018 at 9:36 am. This week’s installation takes place in the historical city of Winchester, in Hampshire. Posted on Thursday, May 31st, 2018 at 4:20 pm. 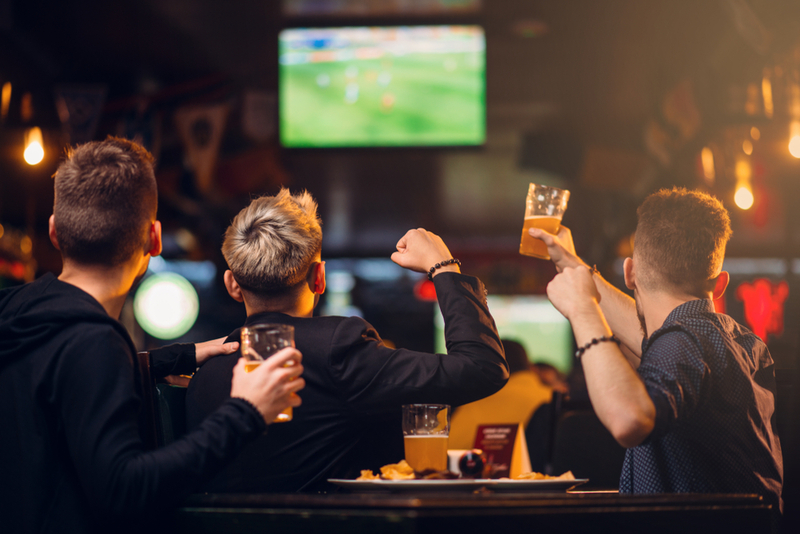 With the weather being as unpredictable as every British Summer, pubs and clubs need to make sure their revenue streams are maximised, just in case of a rainy day. Posted on Friday, May 18th, 2018 at 4:18 pm. With the Royal Wedding coming up, we’ve been hard at work supplying pubs and clubs with the digital entertainment they need to satisfy their patrons on the big weekend. Our most recent installation was in Winnersh, where a local Social Club reached out for our help.